For many small business owners bookkeeping is a daunting, time consuming task…but it needn’t be! Join us as Michele Craig, CPA, CMA and Founder of BookSmarts takes you through the basic steps of creating a customer invoice, paying a supplier bill and doing a simple reconciliation. Using QuickBooks Online as a base, Michele will demonstrate some easy processes and show you how to run some basic reports that will save time and provide valuable insight into the health of your business. 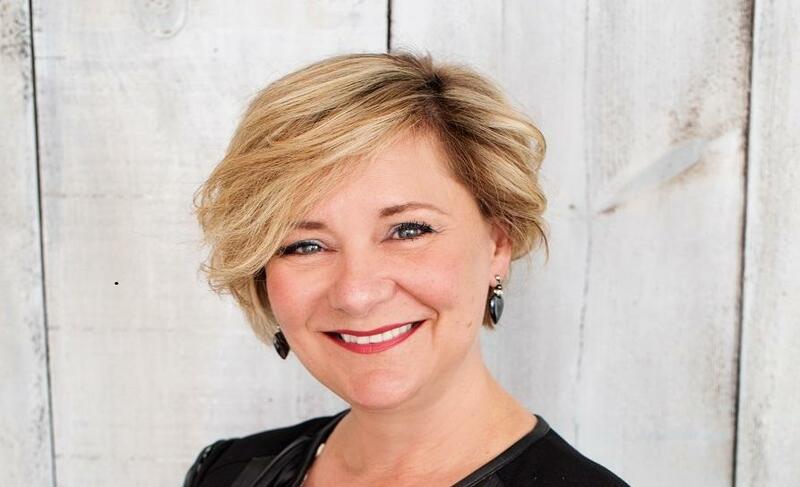 Michele Craig is a CPA, CMA and founder of BookSmarts, a QuickBooks training and consulting firm based in Barrie Ontario and serving Central Ontario. In addition to her accounting credential, Michele is also a certified Trainer for Adults and a QuickBooks Elite ProAdvisor. Michele lives in Barrie with her husband Dave and enjoys curling, golf, cooking and being outdoors.